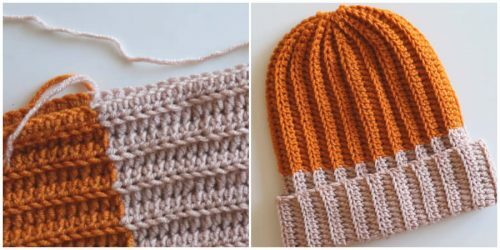 Crochet Flower Stitch is a specific crocheting technique, which you may or may not already be familiar with. 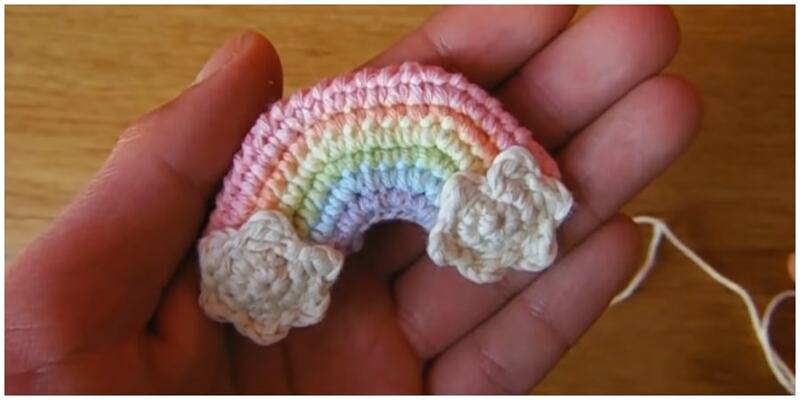 It gives pieces a very unique and detailed look, as opposed to your regular, beginners’ stitch. 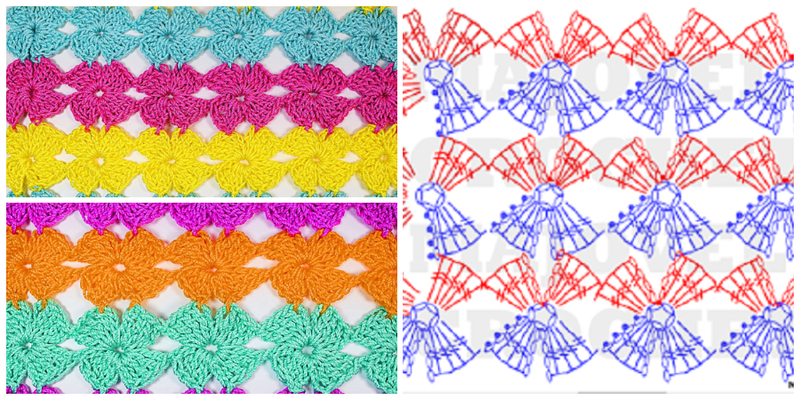 If you don’t know how to make Crochet Flower Stitch, you should definitely learn it, since they can be used in a variety of projects, such as blouses, scarves, shawls or even afghans. 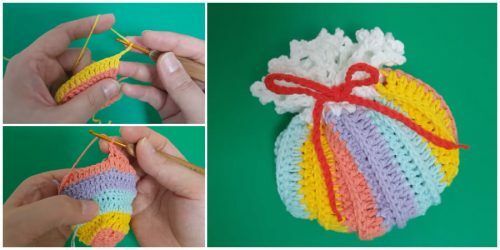 If you are a crochet beginner, you may want to perfect your craft before attempting this beautiful, yet different flower stitch, If you are up for the challenge, however, we applaud your audacity. 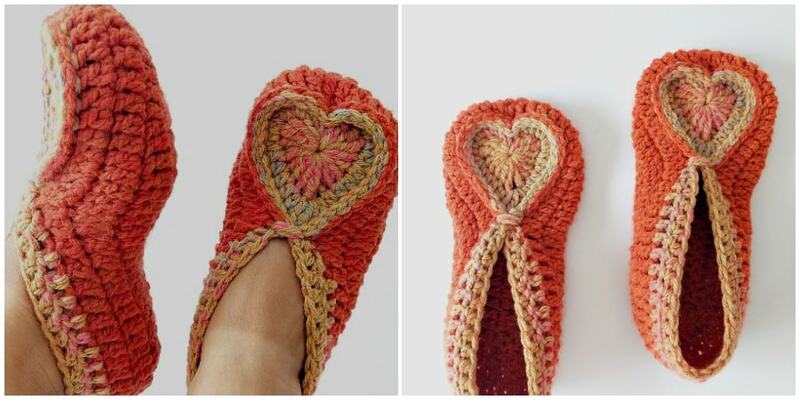 We wish to see Completed patterns from our fans, so send it to us when you will done. 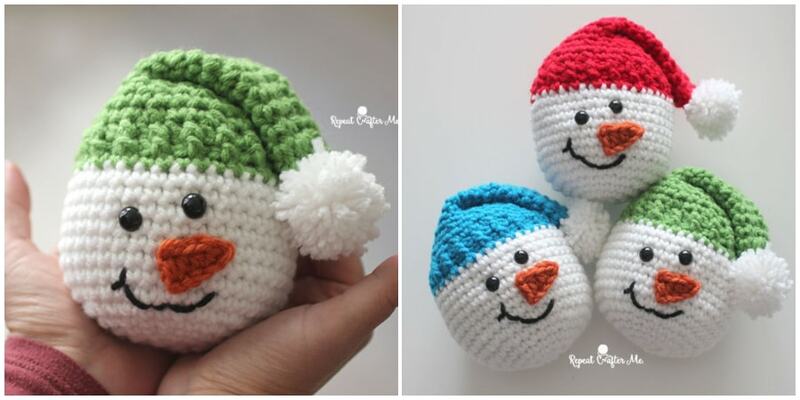 Let’s start it ! 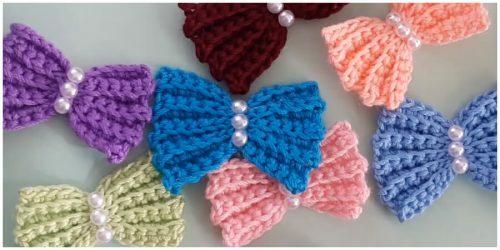 Be sure to save these to Pinterest by Clicking HERE and Be sure to scroll down and watch the video tutorial too, you’ll love this Crochet Flower Stitch.